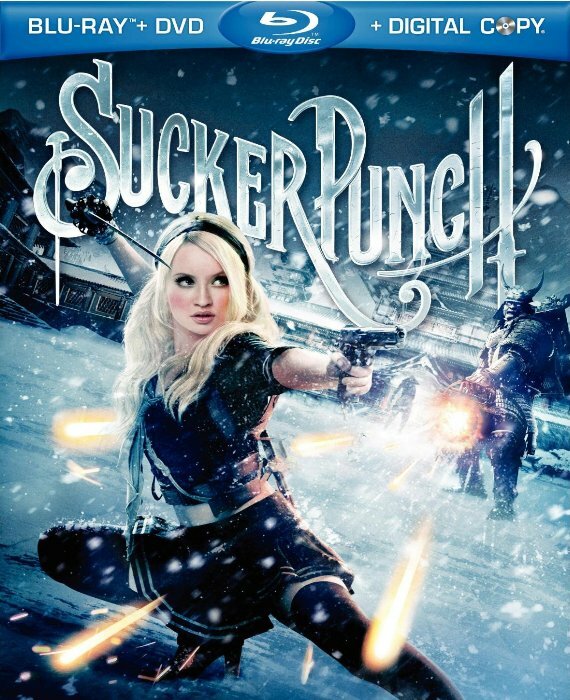 I have put off writing a review of Sucker Punch, mainly as I had intended to watch the film again to see if my thoughts could perhaps gain a little clarity. Alas I have not found the time to revisit the film and my thoughts have not settled. I certainly don't think the film is as bad as everyone seems to be making it out to be. I suspected (read hoped) that the film underwent a number of cuts that have altered the original intent. Be they censorship (ratings concerns) or time restrictions, I have now learnt that a director's cut is coming to Blu-ray and may lead to a number of questions being answered and some plot holes filled. 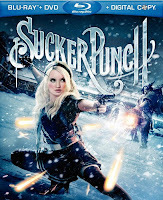 Sucker Punch is nothing if not unique in its application, from its music video montages to its visual extravaganzas and I am certainly looking forward to revisiting it on a format that will do it justice.